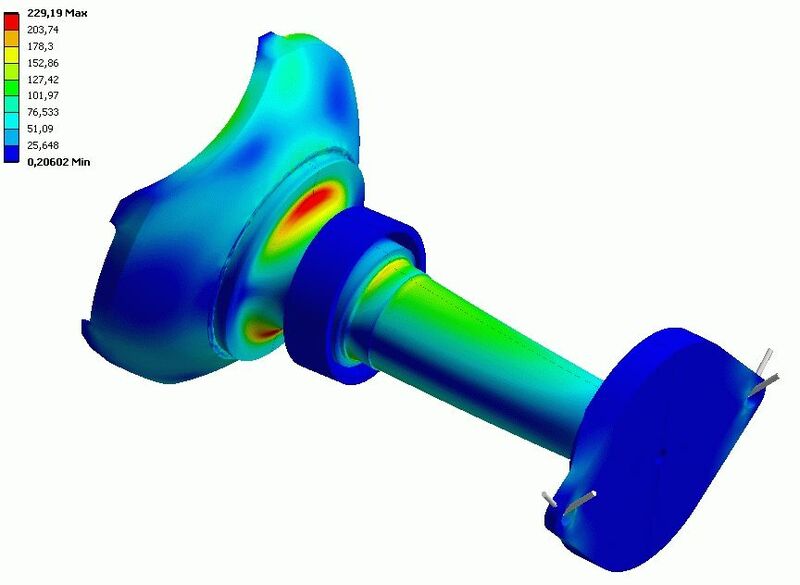 morewind provides load simulation according to state-of-the-art guidelines. By applying special control features, we maximize the energy production and reduce the loads. 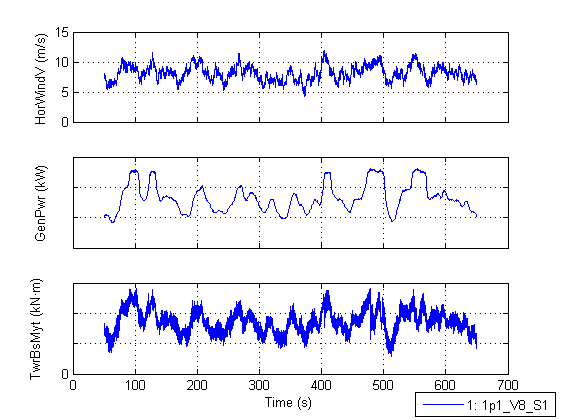 We use SIMPACK for subsystem load analysis, whereas the evaluation of drive train vibrations is one of our key competences. Additionally, we can review the design assumptions of our customers. This means a critical analysis of the load case definition based on external conditions and operation and safety concept.